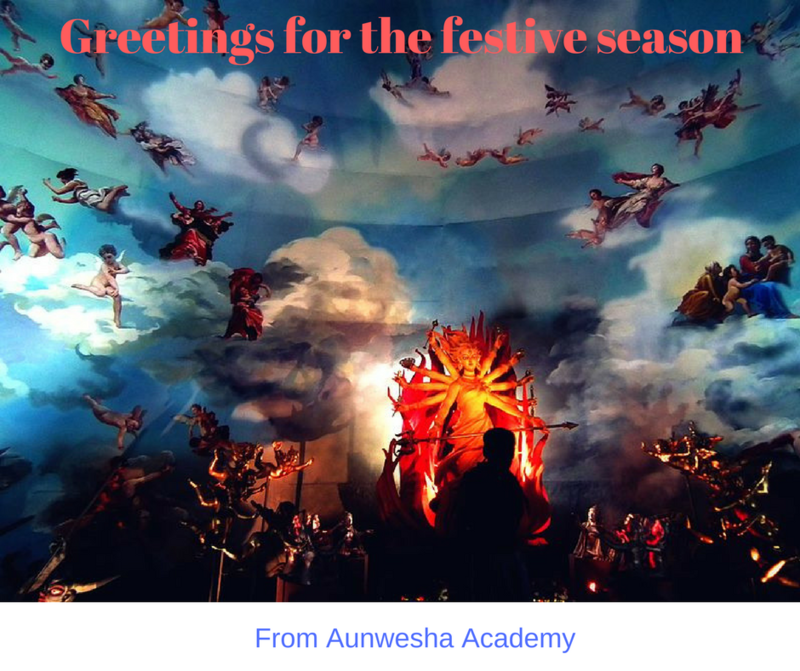 Team Aunwesha wishes all of you a happy and safe festive season 2017. 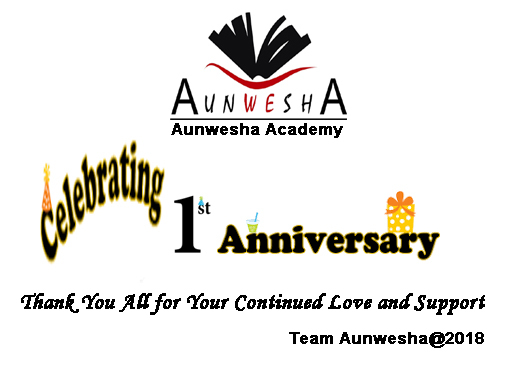 Welcome to Aunwesha Academy! 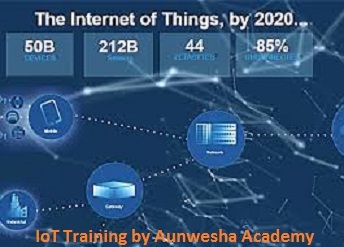 Through this blog we shall keep you posted about what is happening at your academy and how you can be a part of our journey.